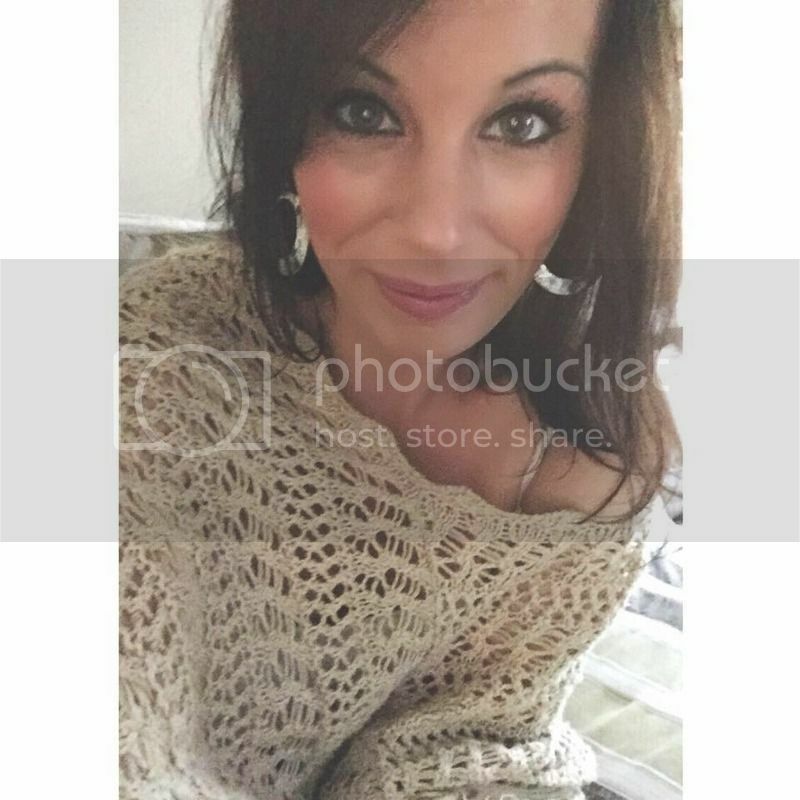 Do you love pumpkin pie? I SURE DO! 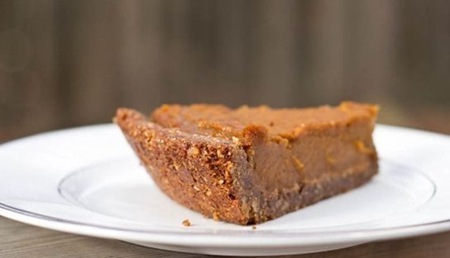 I made Angela’s (Oh She Glows) Vegan Pumpkin Pie for Thanksgiving in 2009 and it was AMAZING! 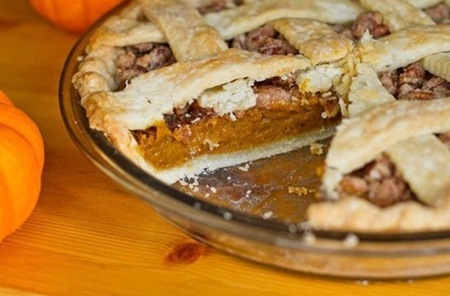 Since then, she has created 3 different variations of her famous pumpkin pie! 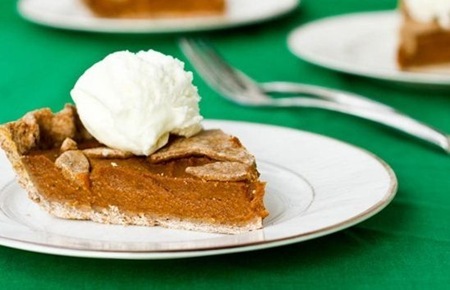 Here are 3 vegan pumpkin pie variations – all equally AMAZING! This entry was posted in dessert, pumpkin, treat Monday, vegan. Bookmark the permalink.